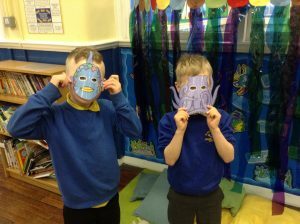 This half term Year 2 have been studying the story of the Rainbow Fish. 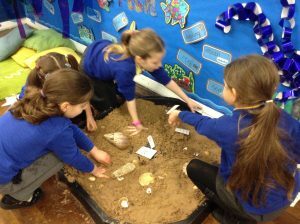 They have investigated language, written setting descriptions and even developed their own version of the story. 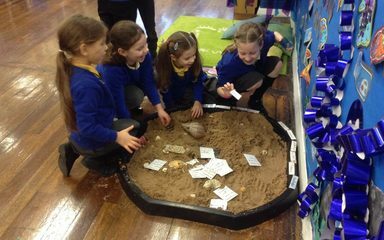 They have also learnt about the themes of friendship and sharing; looking at how the Rainbows Fish’s actions affected how others were treating him and what he did to over come this. 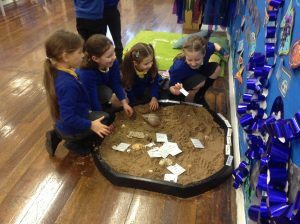 They have used the reading area to complete tasks which have developed their knowledge of words and expanded their vocabulary as well as re-telling the story using drama.